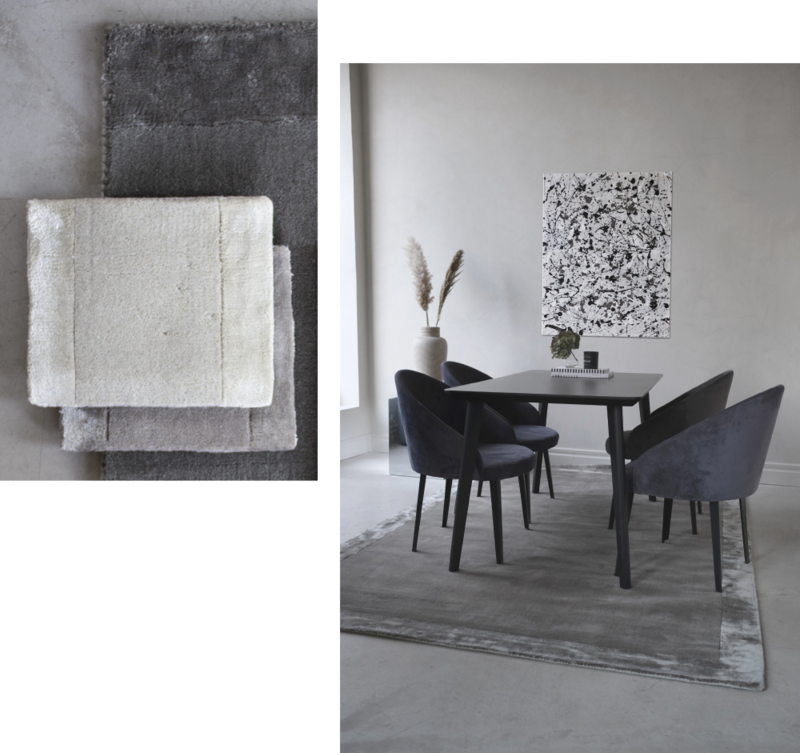 Classic, architectural designs in a durable structure: A wool rug is the perfect choice for rooms where you want something striking, but need the extra sustainability. 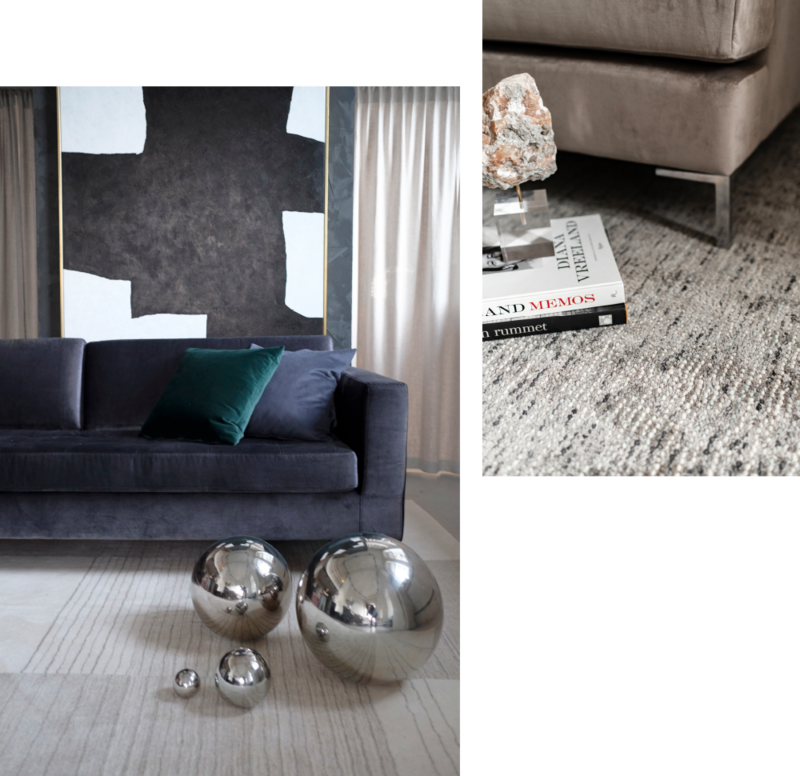 Our woven wool rugs are handmade in a durable structure that gives them a luxurious look while being sturdy and lasting. 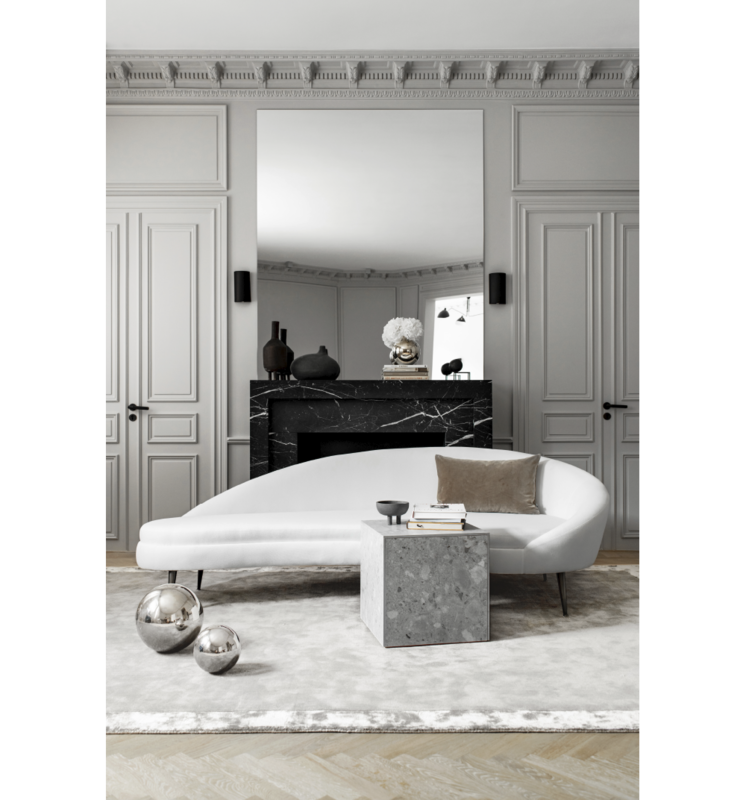 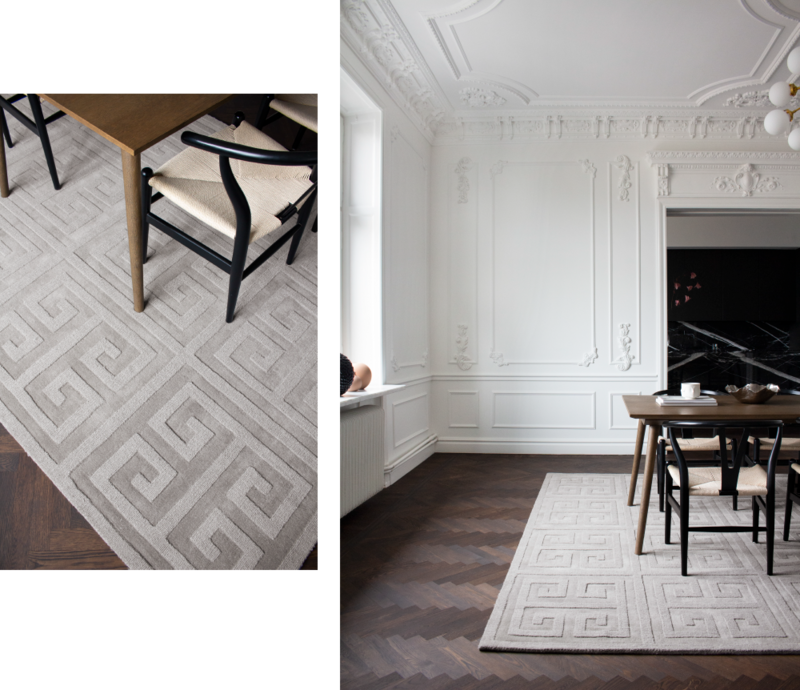 By using different woven techniques, different textures of the rug are created, resulting in a graphic, tonal pattern which is both striking and subtle.